12 Apr dodge, dip, duck, dive, dodge! 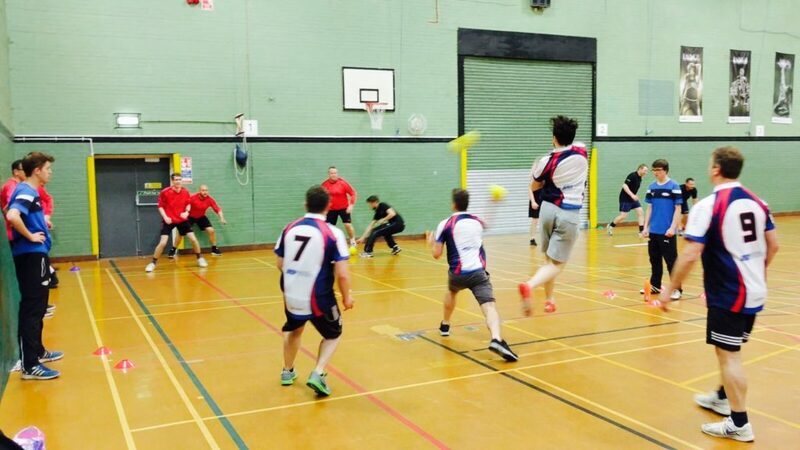 Space were invited to participate in a dodgeball competition for charity, organised by AECOM! Although the boys won the first three games they didn’t make it to the quarter finals… well done anyway!